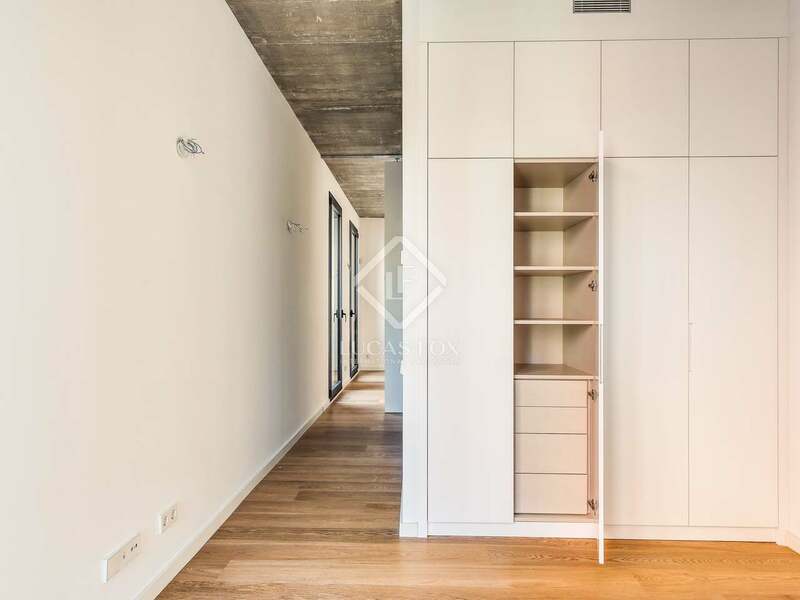 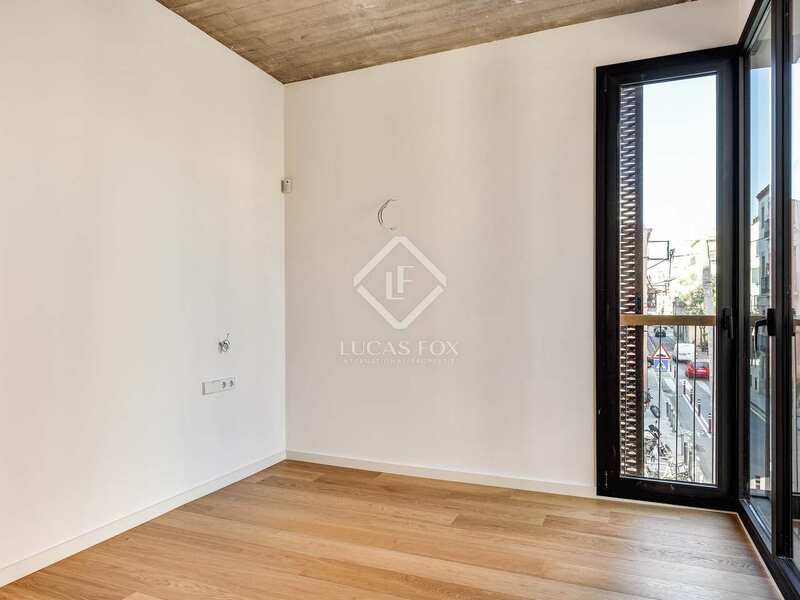 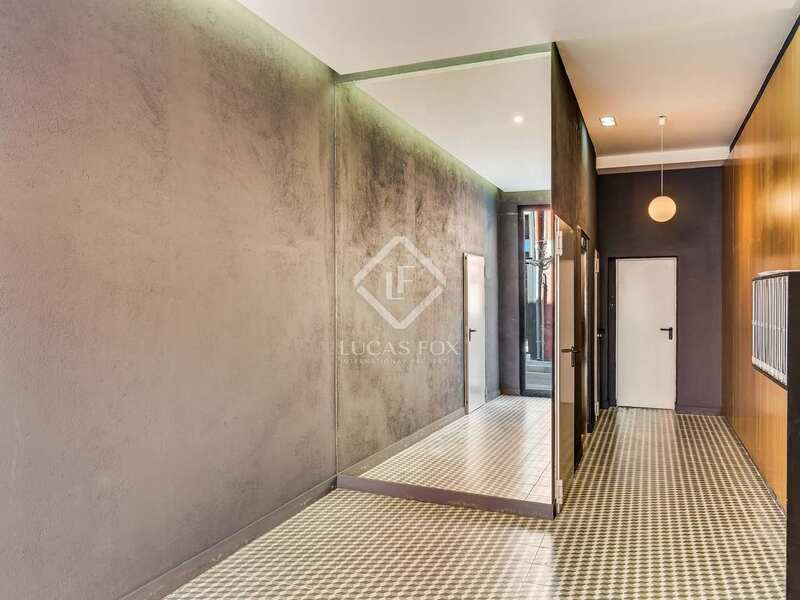 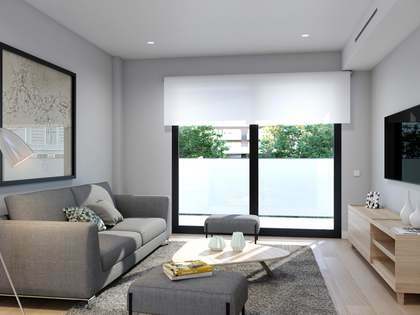 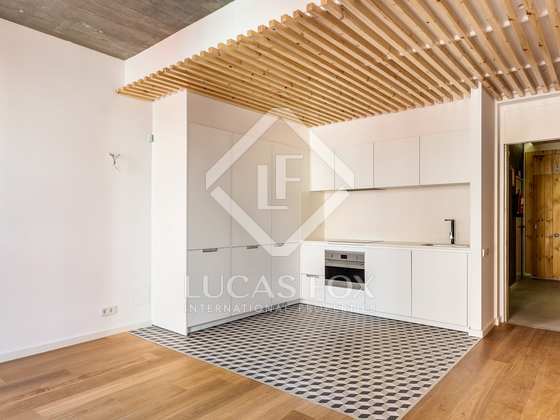 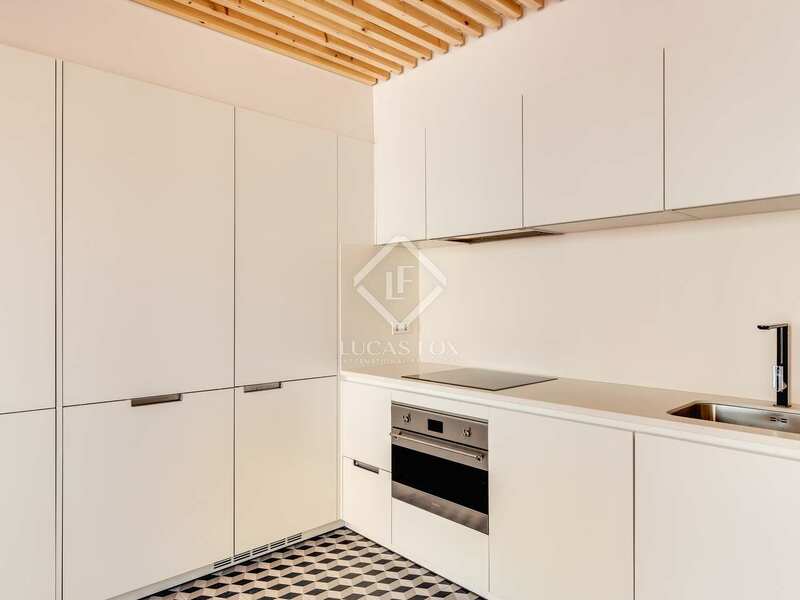 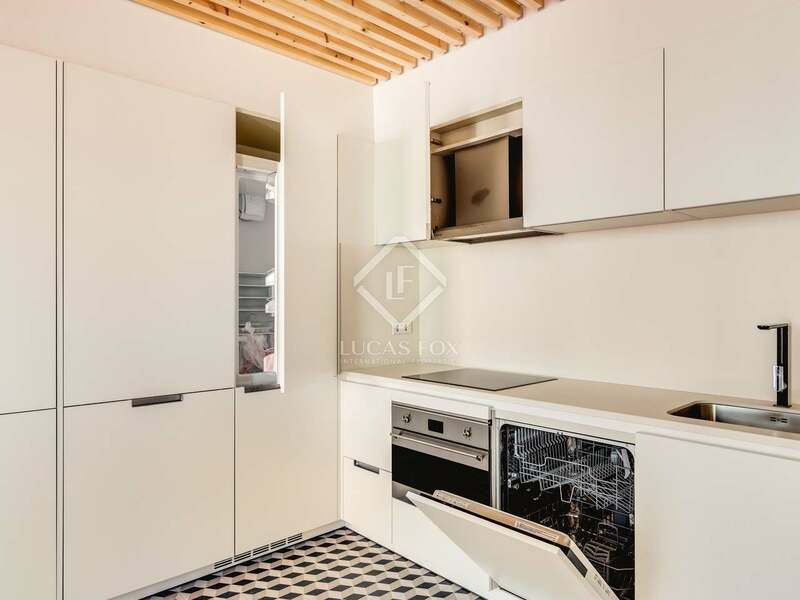 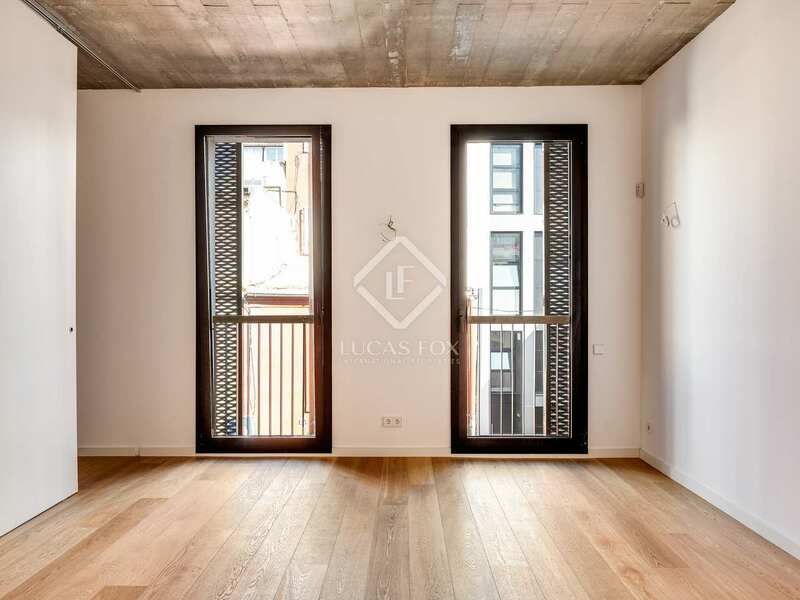 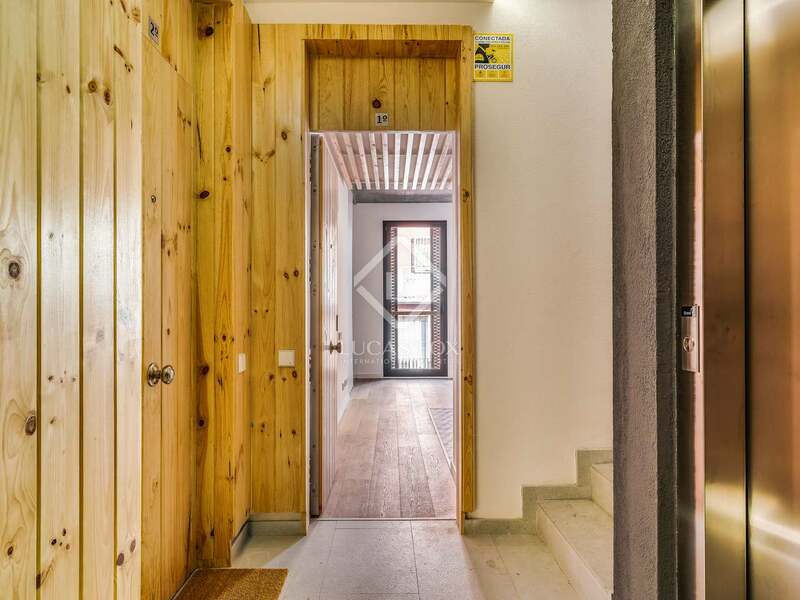 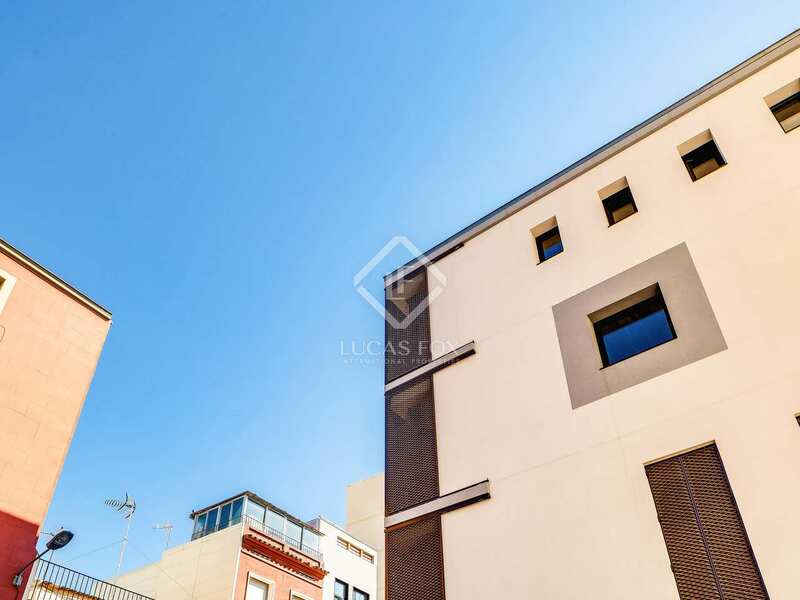 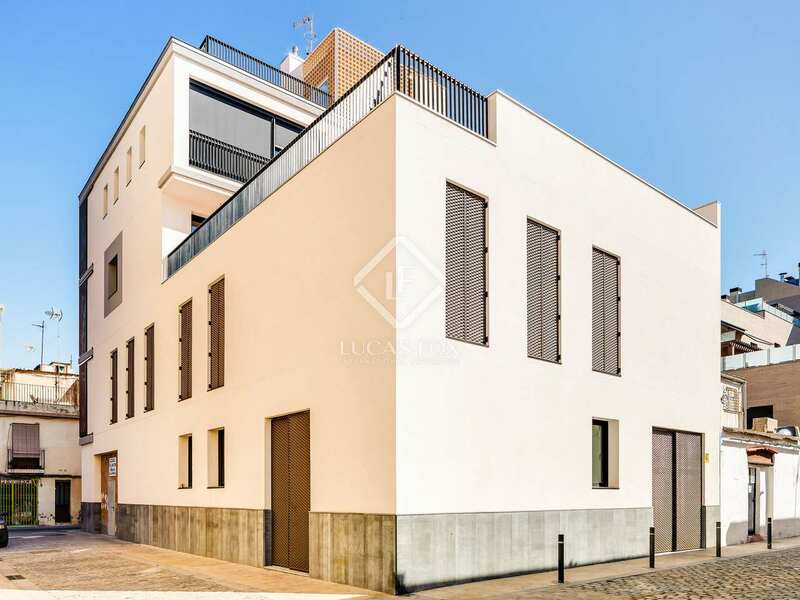 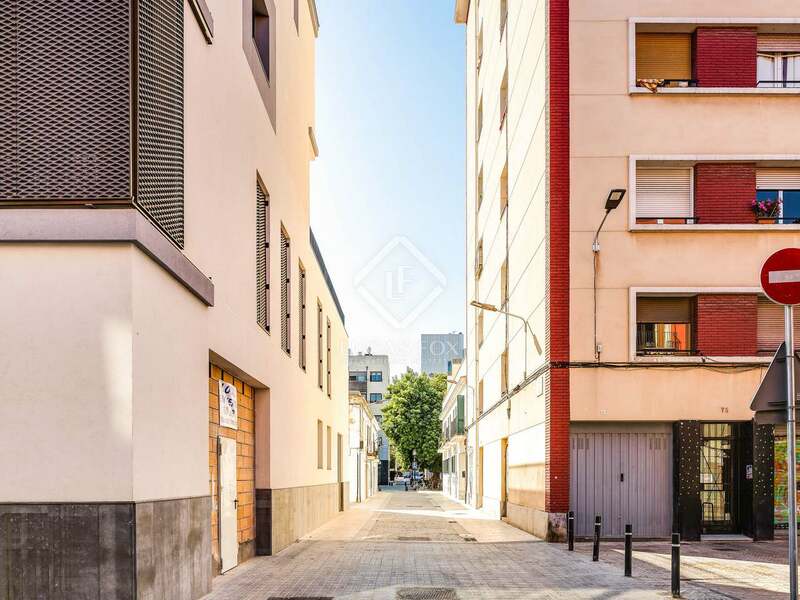 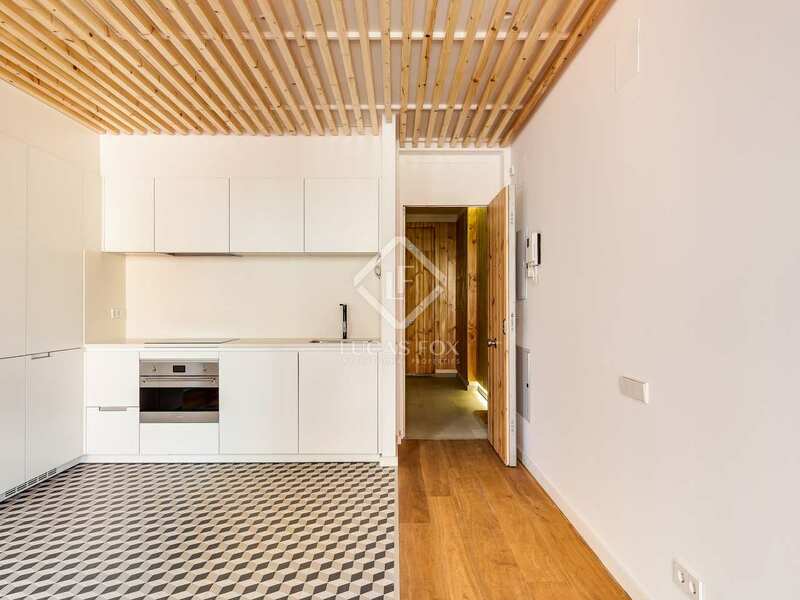 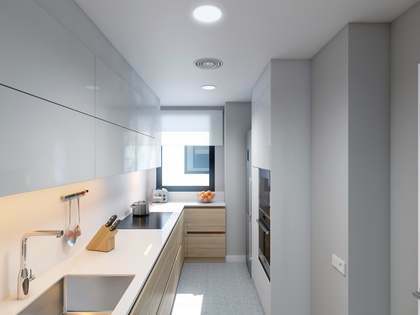 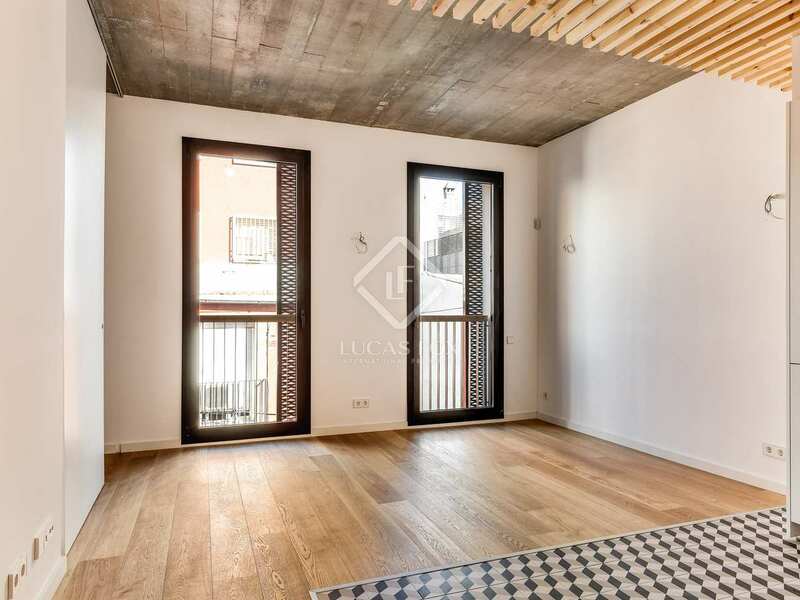 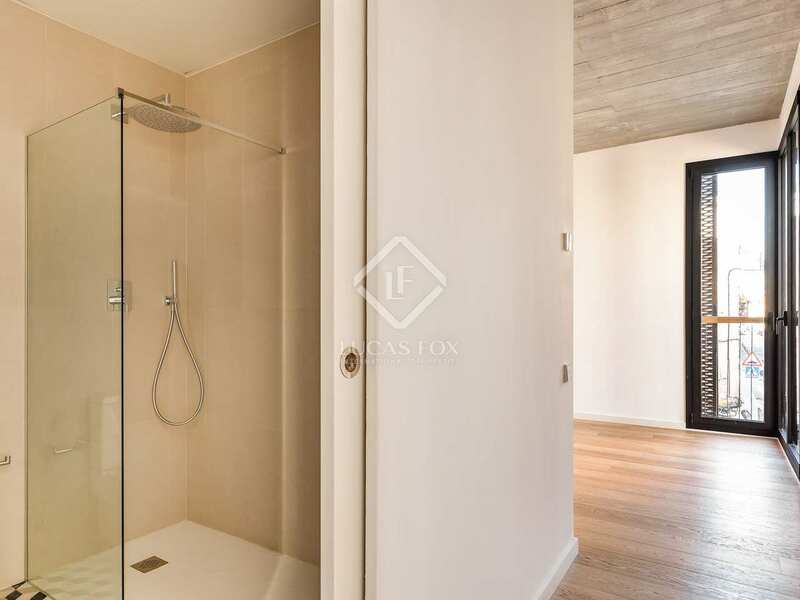 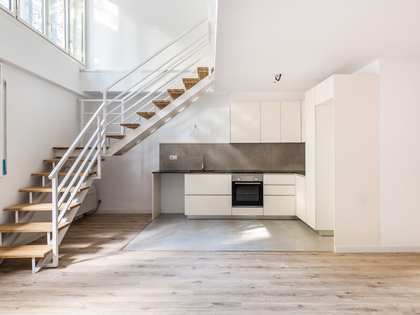 Excellent new 1-bedroom apartment, equipped and ready to move into, in Poblenou. 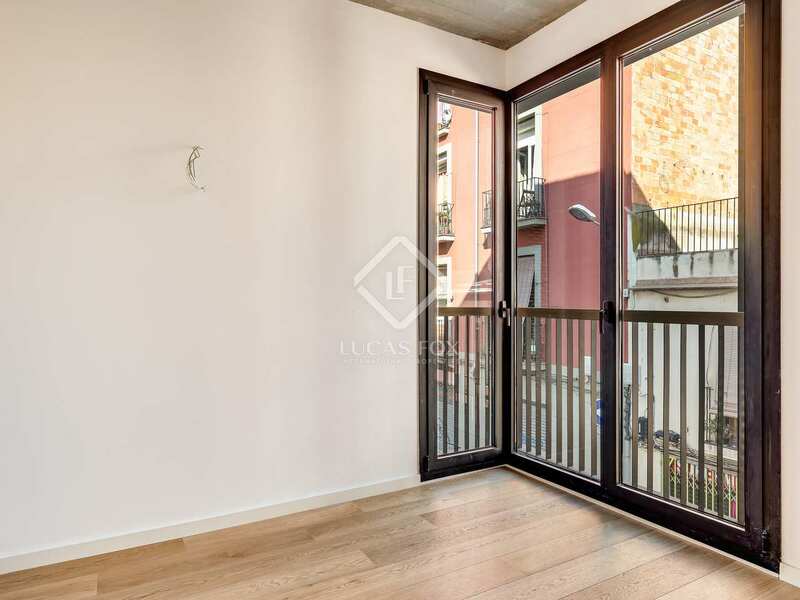 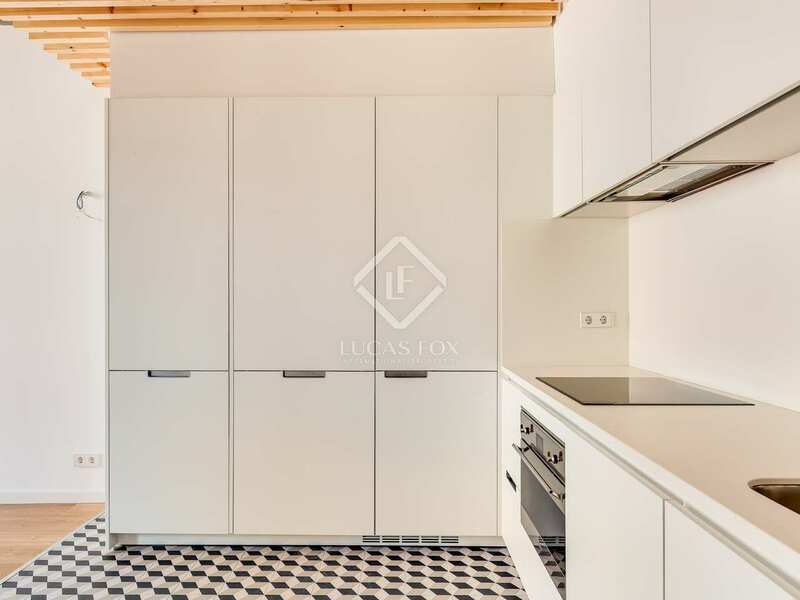 On a pleasant street near public transport services and amenities, in the Poblenou area of Barcelona, we find this new apartment for sale. 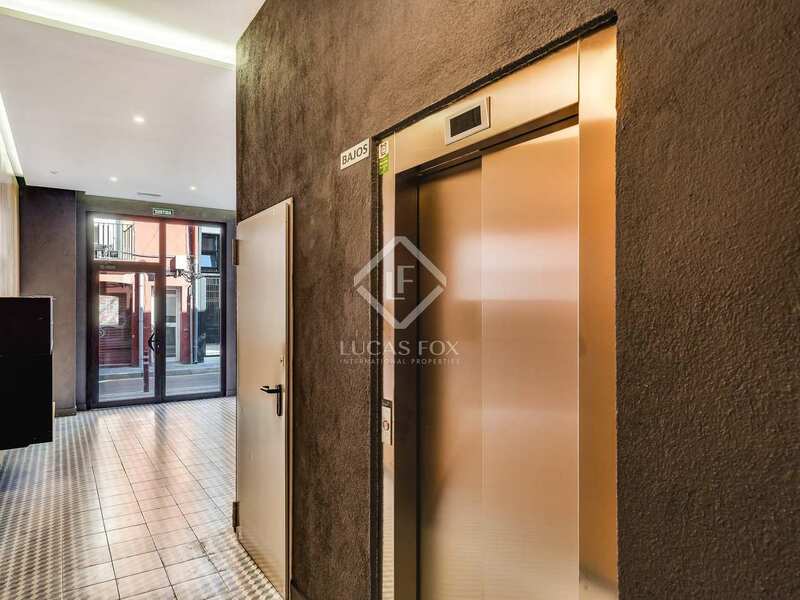 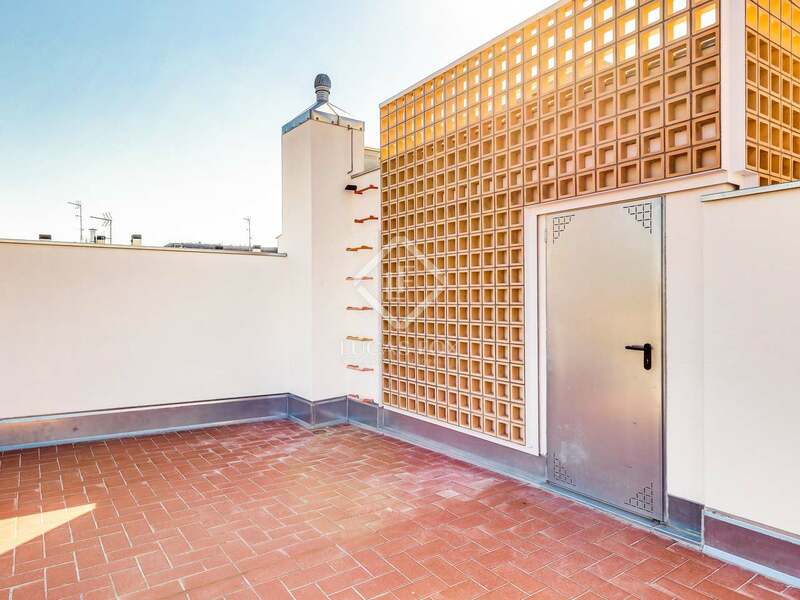 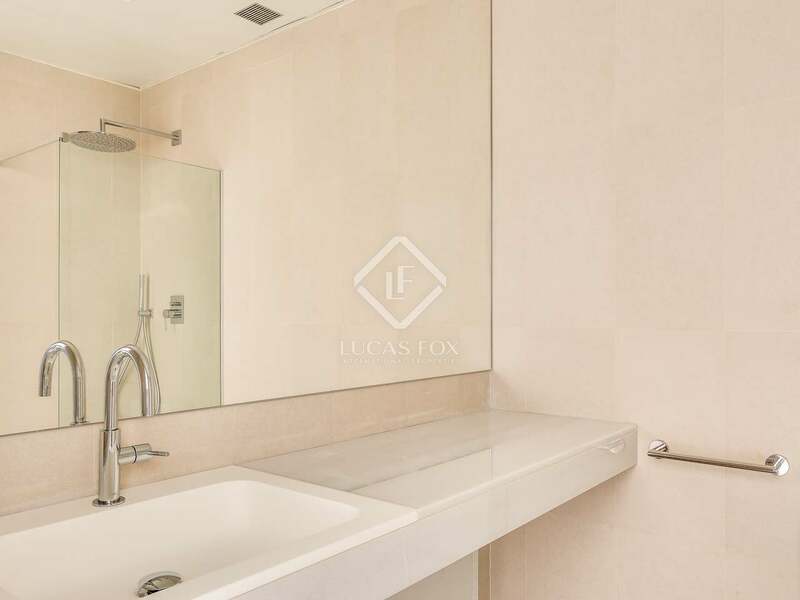 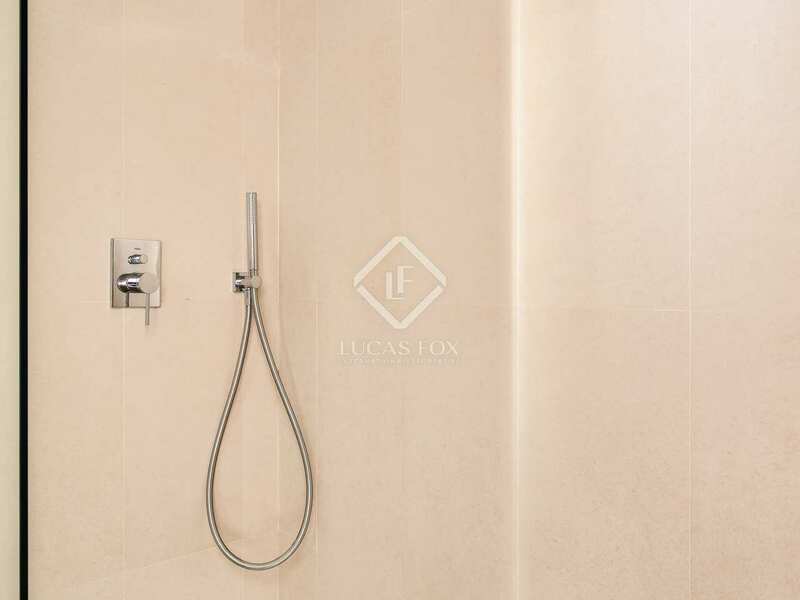 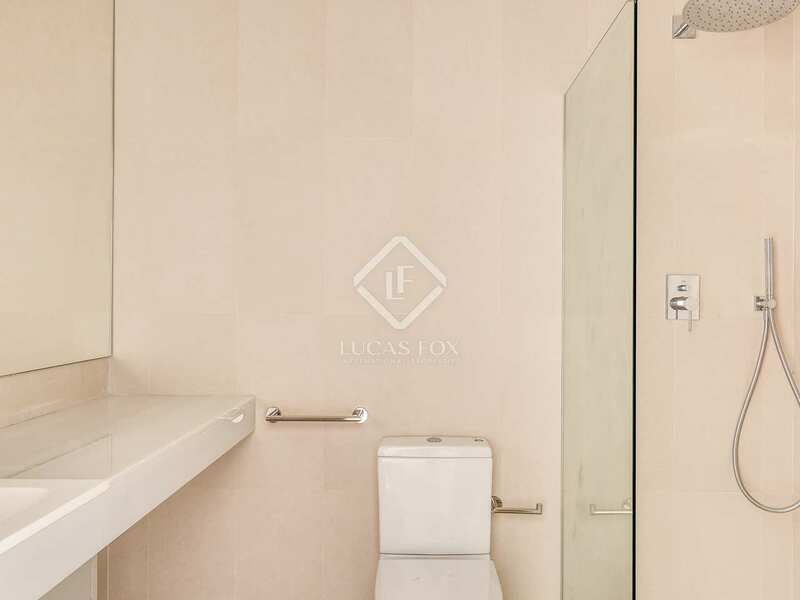 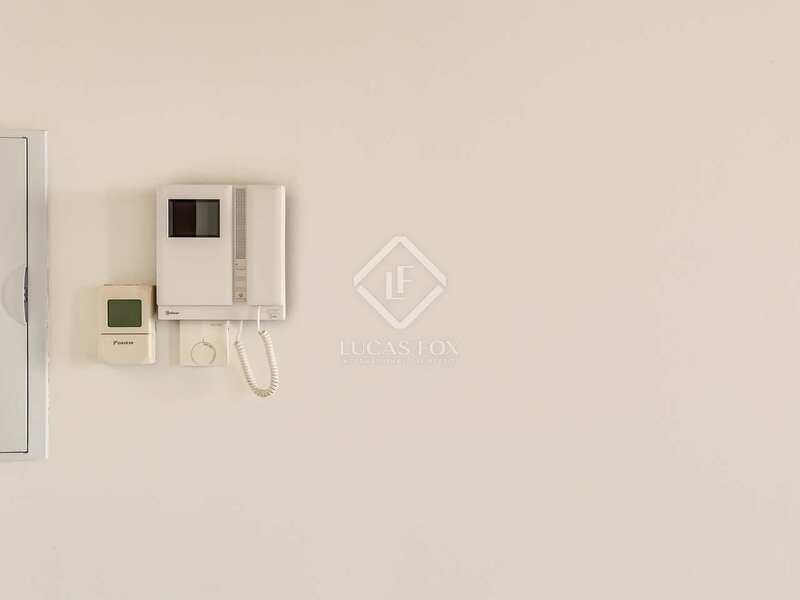 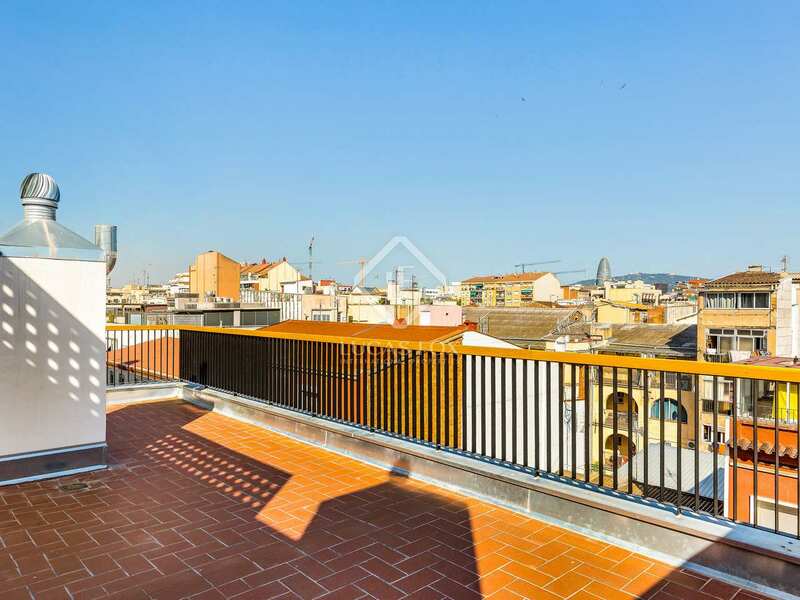 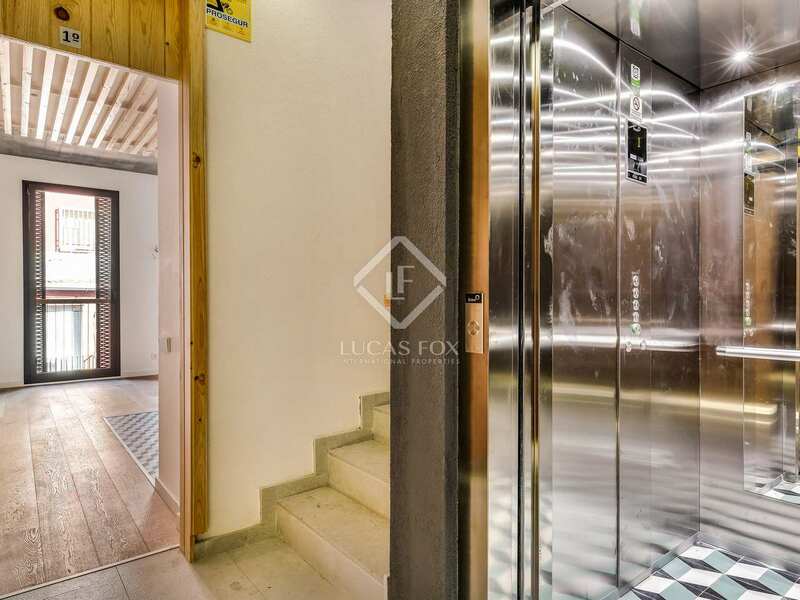 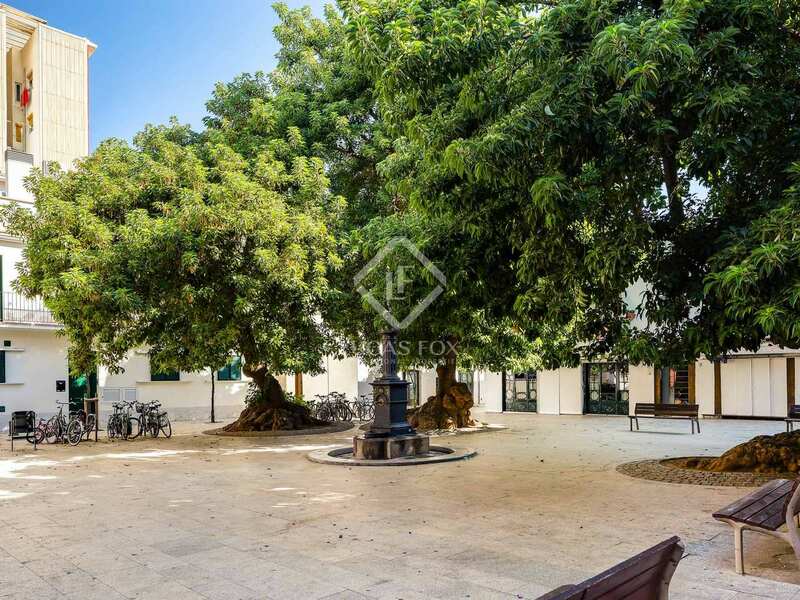 It is in a completely new building with a lift and is a bright, exterior-facing property. 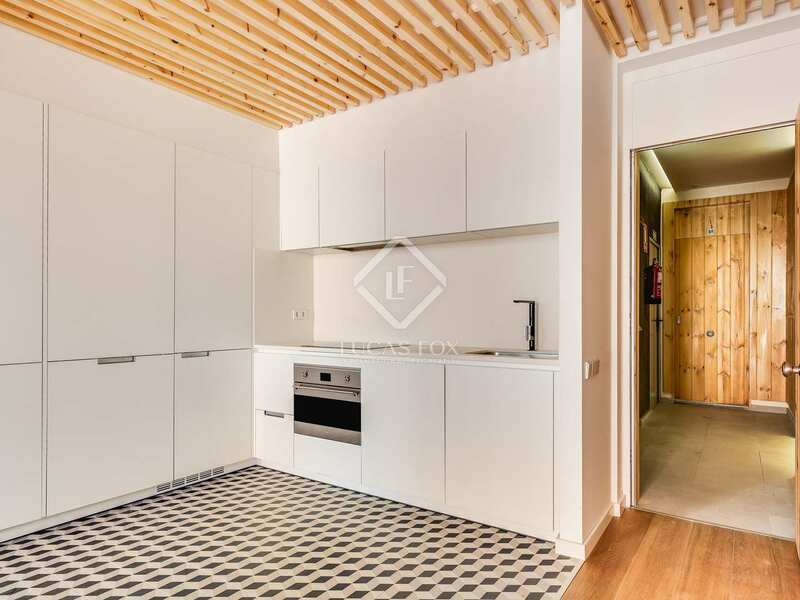 Presented in excellent condition and fully equipped, the apartment offers 1 double bedroom and 1 bathroom as well as the living area and the equipped kitchen. 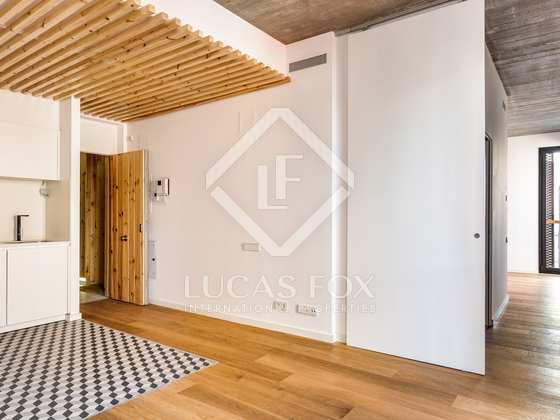 A superb home or pied-a-terre in Barcelona.